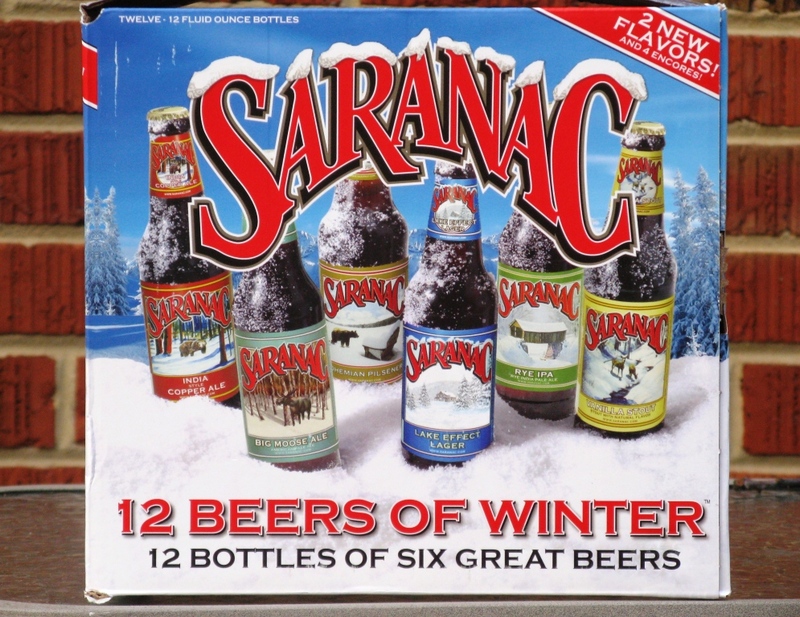 Around this time every year, I’m on lookout for the Saranac 12 Beers of Winter mix pack. It’s one of my favorite holiday traditions, and I recently finished off a case. According to the Saranac web site, the 12-pack includes “a few past favorites, a few recent favorites, and two brand new beers.” I wouldn’t call any of these beers “favorites” but they were all drinkable enough. The Lake Effect Lager, a smooth malty brew, was the best of the 12-pack. The beer I am drinking as I write this blog: Harpoon IPA, Harpoon Brewery, Boston, MA.